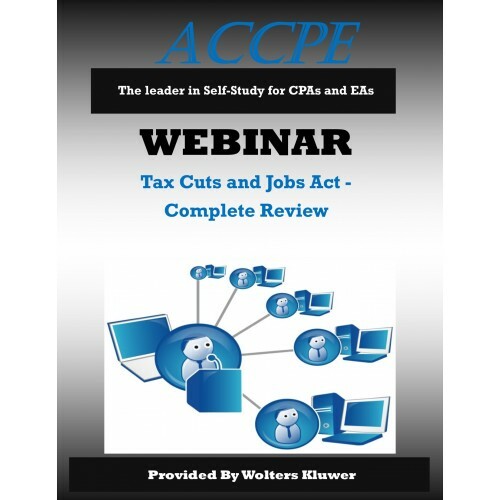 The Tax Cuts and Jobs Act is organized into four primary sections of: Individual Tax Reform, Business Tax Reform, Exempt Organizations and International provisions. 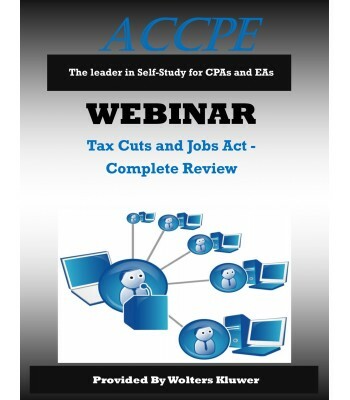 This course will provide a thorough review of each section of the Tax Cuts and Jobs Act Bill (H.R.1.). This course will provide a summary description of all provisions referenced in each section and identify which sections changed and which remained the same.